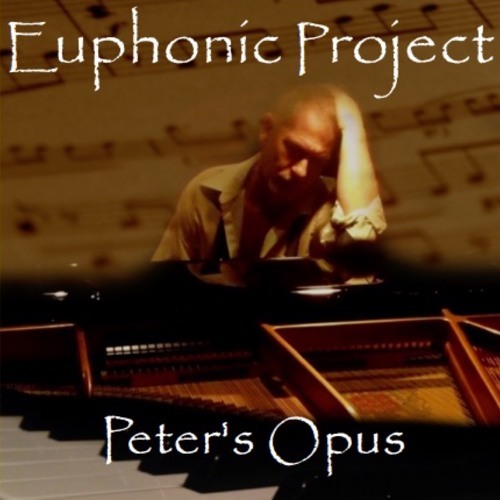 Peter’s Opus is my first CD. Its a neoclassical, easy listening, contemporary new-age cross over, collection of five songs. There are two versions. A piano version and a piano/orchestra version, for each song totaling 10 tracks.